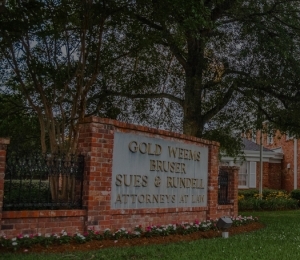 Gold Weems is please to announce the admission of Bradley L. Drell and Steven M. Oxenhandler as new shareholders. Mr. Drell practices in the areas of bankruptcy and creditors' rights, corporate, corporate and commercial litigation, health care, insurance and public liability defense and real estate and secured transactions. Brad is a board certified business bankruptcy specialist. Mr. Oxenhandler practices in the area of employment and labor litigation.